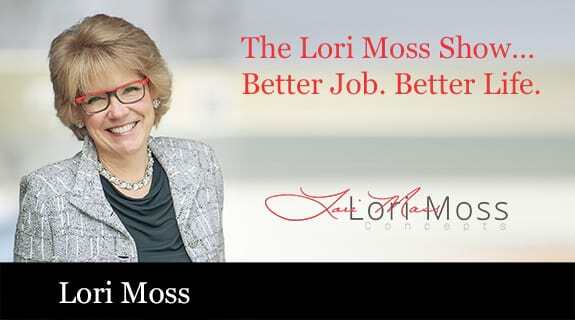 The Lori Moss Show…Better Job. Better Life. Interested in a broadcasting career? Find out what it takes to go after what you want. Tune in to get some insight into ...what to expect, what to accept and how to go about making the cut for those prized positions in broadcasting. Our guest, Eric Halvorson, will be joining us to share his broad range of experience and perspective on the future of broadcast news. Starting as an intern Eric went on to become a photographer, journalist and reporter, lead news anchor and producer in a large US market. Eric Halvorson – Documentary producer for WFYI – Public Television in Indianapolis, former lead news anchor at WISH-TV in Indianapolis. Award-winning anchor, reporter and communicator. Interim adjunct professor of Political Communication at the University of Indianapolis.